There are a number of chimney cleaning companies in Wheaton, but few compare to the quality chimney sweeping services offered by ELITE Chimney & Masonry. 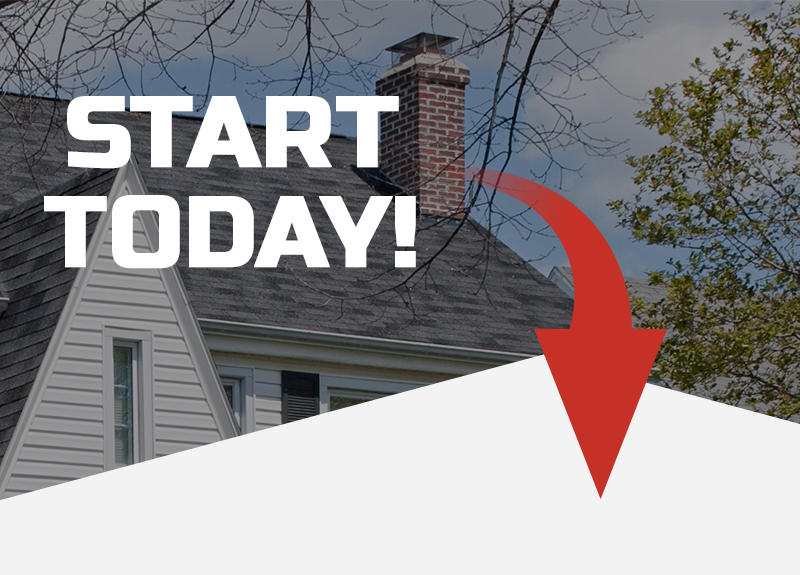 As one of the top-rated chimney repair and cleaning companies in Chicago, ELITE Chimney & Masonry has served countless homeowners throughout Wheaton and the surrounding areas of Chicagoland, and we can help you with your chimney and fireplace needs, too! From liner and firebox repair to chimney inspection and cleaning, our team of experts is equipped to handle any task, whether small or large. Many homeowners fail to keep their chimney in optimal conditions, leading to a number of problems such as mold, chimney fires, respiratory problems, and much more. Instead of risking a complete chimney rebuild, consider routine chimney cleaning from ELITE Chimney & Masonry. Not only do we offer the top chimney maintenance and repair services in Wheaton, but we also serve the surrounding areas of Chicago. Don’t put off your chimney inspection, call the chimney sweeping pros now at ELITE Chimney & Masonry for your no-hassle consultation! These are a few of the many telltale signs that your chimney could use an extensive cleaning or repair. However, during your free consultation, we will be able to provide much more accurate details of your chimney’s current state, so that you can know exactly which parts of your chimney is in need of cleaning. To learn more about our Wheaton chimney sweeping services, simply contact our team of friendly experts today at ELITE Chimney & Masonry.